Felicia Burden is a Licensed Professional Counselor-Intern who obtained her Master’s of Arts in Clinical Mental Health Counseling from the University of Mary Hardin-Baylor in 2016. Felicia utilizes person-centered and Gestalt counseling theories, and has experience serving adults within the community. 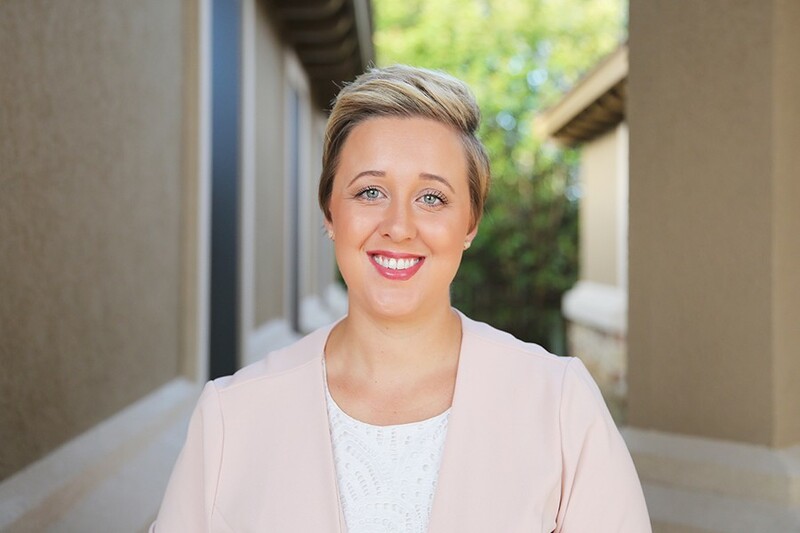 Her background includes working as a case manager and employment specialist at Central Counties Services, as well as a student counselor at the Community Life Counseling Center at UMHB. A native of Belton, Felicia is passionate about working with and giving back to the Central Texas community. In her free time, she enjoys spending time with her husband and one-year-old daughter, as well as volunteering as a swim coach for Special Olympics.